NASA astronauts have one as standard equipment. They have also been taken to Mt. Everest and the Arctic. And one specific model is in the New York Museum of Modern Art’s Permanent Design Collection. 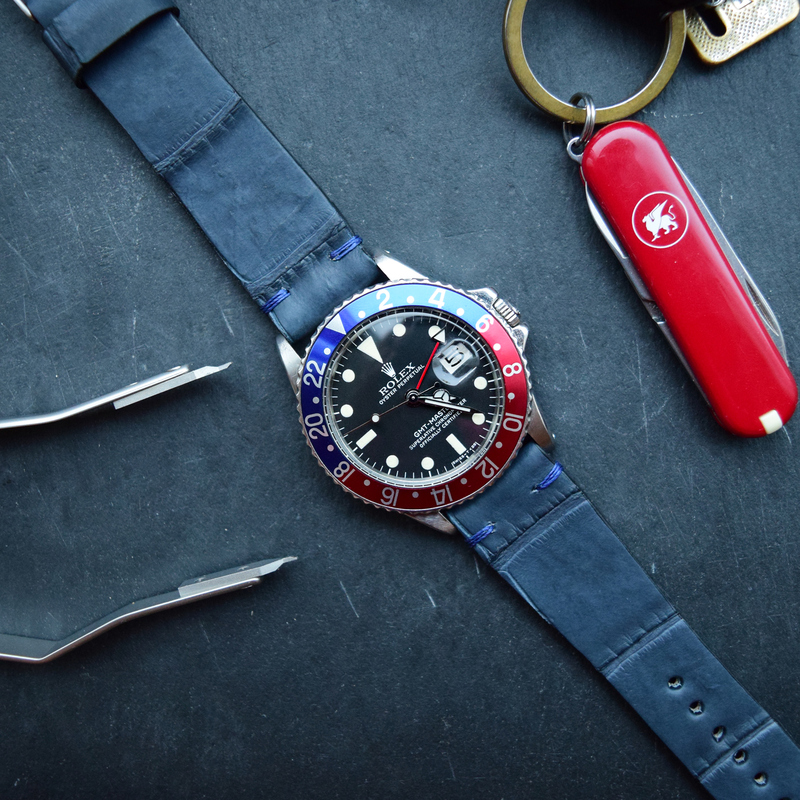 We’re not talking about watches, but about the Victorinox Swiss Army Knife. I have carried one of these original ones with me around the world for over two decades now, and they’re about as handy as it gets. 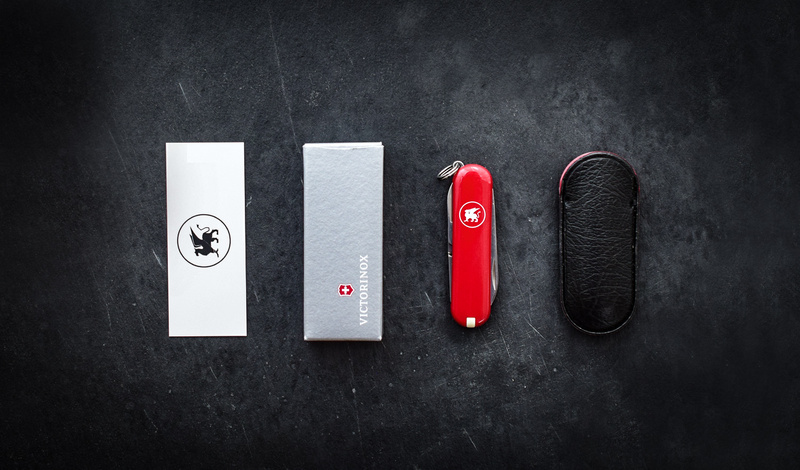 In true Victorinox fashion, it carries a bunch of functions in a freakishly tiny package: Blade, Nail File, Cleaner, Scissors, Key Ring, Tweezers, Toothpick. 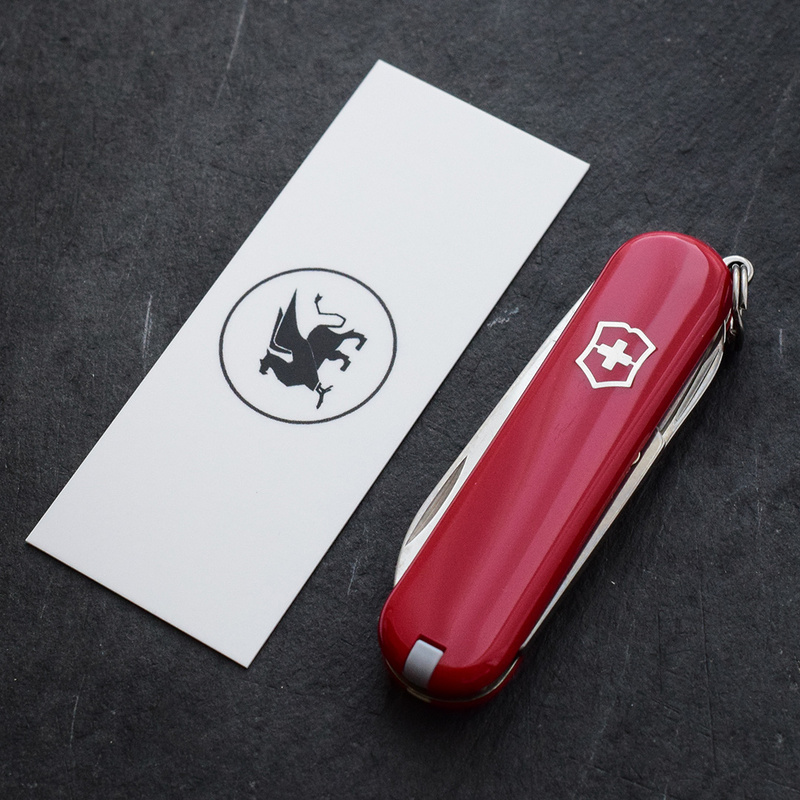 In addition, it’s got our logo on there, nicely balanced with the Victorinox logo on the opposite side – because of course! In good old horological tradition, these are also Swiss Made.